Home » Front Desk » Jess F.
Jess graduated from Gina’s College of Advanced Aesthetics with a diploma in Aesthetics. 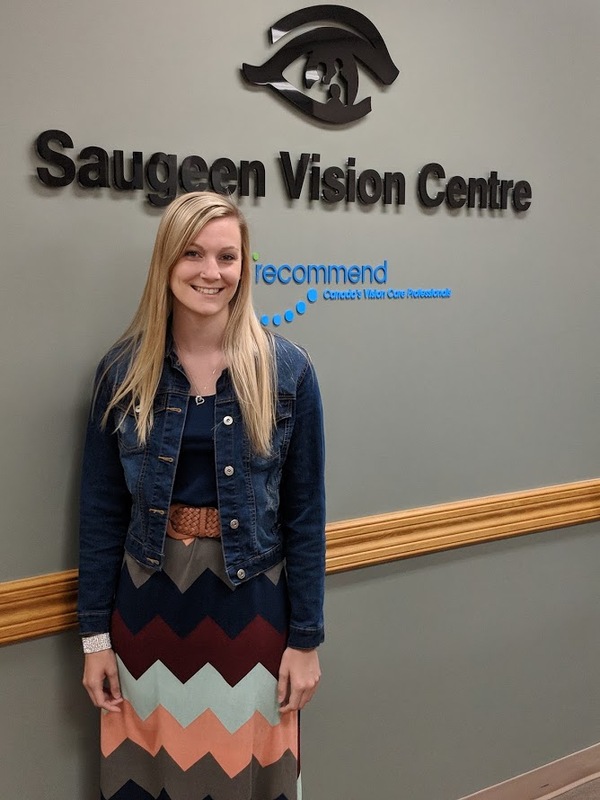 She joined our team at Saugeen Vision Centre in 2017. Jess can be found pretesting patients or at the front desk ! 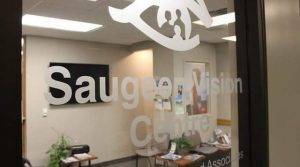 She enjoys learning different equipment and learning about the eye health. When not in the office or doing Aesthetics on the side, Jess enjoys spending time with family and friends, baking and being outdoors.